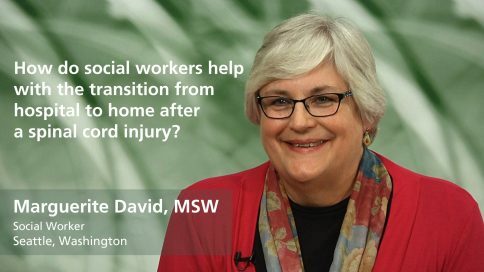 How do social workers help with the transition from hospital to home after a spinal cord injury? Often in the hospital setting–it can be a fantasyland in some ways because everyone knows what spinal cord injury is or the rehab process is. You get home and you feel very alone in that process. It’s just you and your family, and you might be dealing with a home-healthcare agency or caregivers that don’t know what spinal cord injury is, and it’s on you to provide that information. And it can feel very alone. I’d say that’s one of the things that’s very important for the rehab team and the social worker to emphasize to the patient and family that it’s on you to provide that education to the home-healthcare agency, the community, the family members, that you’re going to have to provide that education for folks. 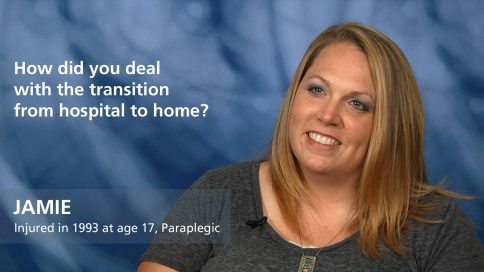 How did you deal with the transition from hospital to home? Mark – How did you deal with the transition from hospital to home? Amanda – How did you deal with the transition from hospital to home? 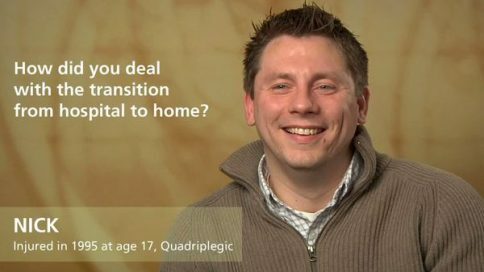 Jeremy – How did you deal with the transition from hospital to home? 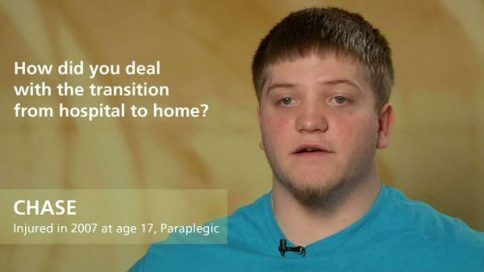 Jamie – How did you deal with the transition from hospital to home? 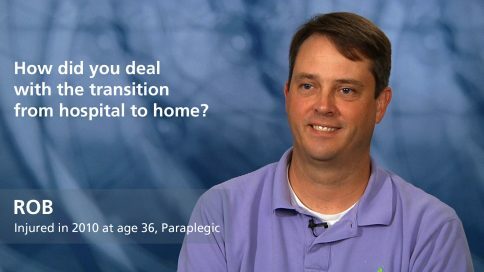 Jeffrey – How did you deal with the transition from hospital to home? 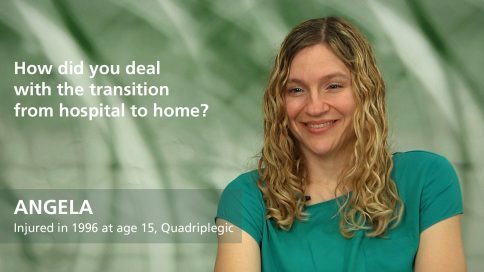 Sarah – How did you deal with the transition from hospital to home? 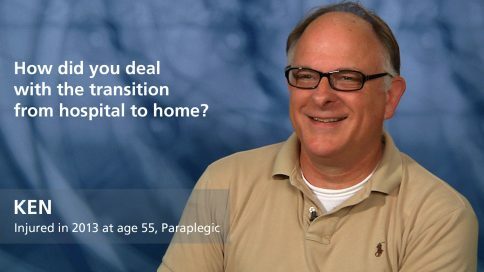 Jerry – How did you deal with the transition from hospital to home? 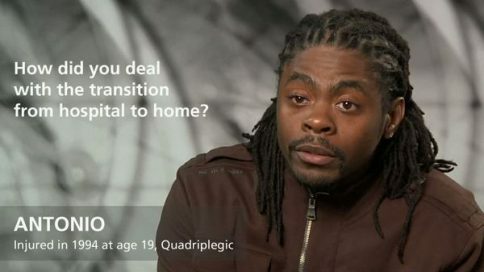 Kenny – How did you deal with the transition from hospital to home? 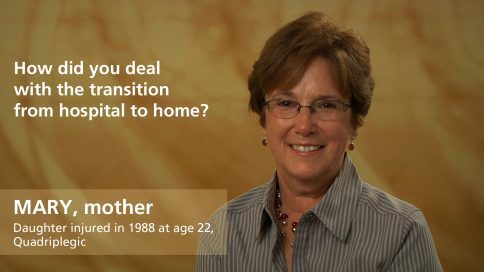 Patty – How did you deal with the transition from hospital to home? 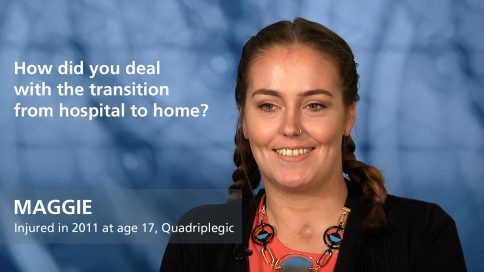 Alicia – How did you deal with the transition from hospital to home? 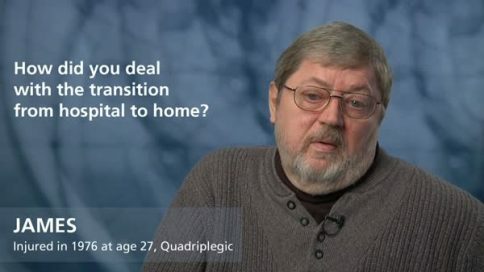 Sir – How did you deal with the transition from hospital to home? 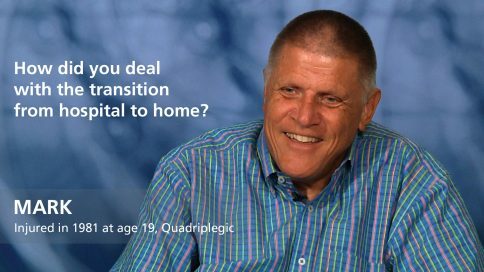 Ken – How did you deal with the transition from hospital to home? 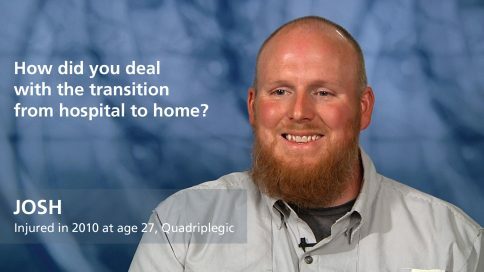 Drew – How did you deal with the transition from hospital to home? Rob – How did you deal with the transition from hospital to home? 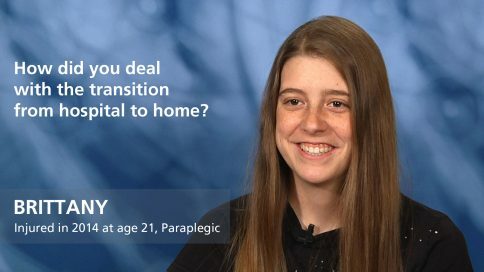 Brittany – How did you deal with the transition from hospital to home? 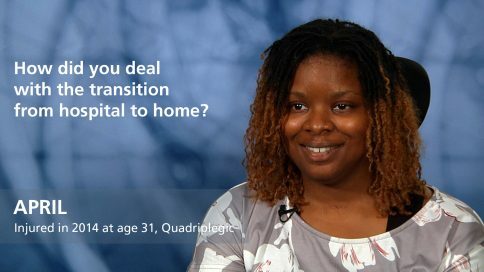 Minna – How did you deal with the transition from hospital to home? April – How did you deal with the transition from hospital to home? 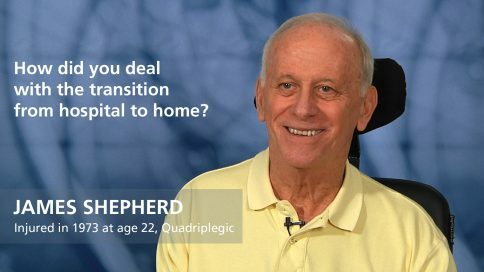 James Shepherd – How did you deal with the transition from hospital to home? 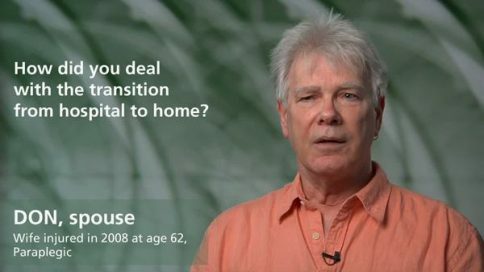 Pete – How did you deal with the transition from hospital to home? 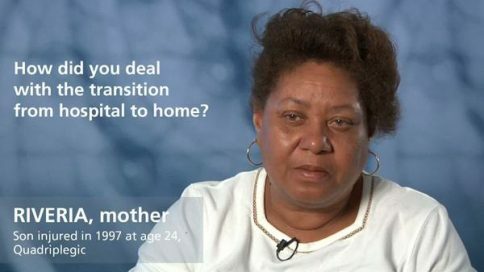 Angela – How did you deal with the transition from hospital to home? 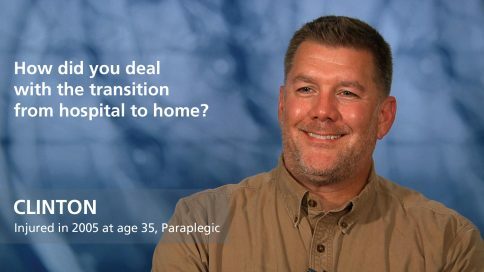 Nick Scott – How did you deal with the transition from hospital to home? 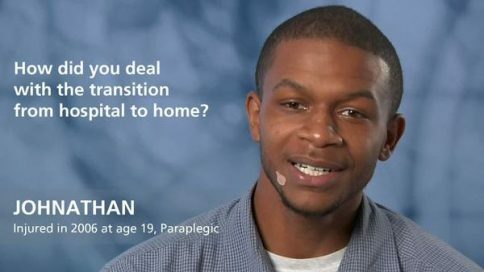 Dorian – How did you deal with the transition from hospital to home? 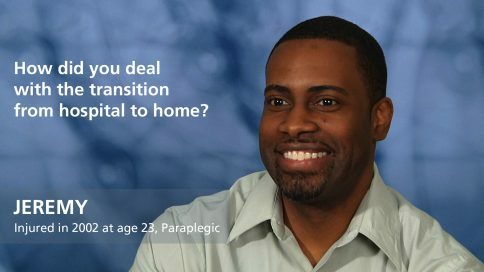 Gregory – How did you deal with the transition from hospital to home? 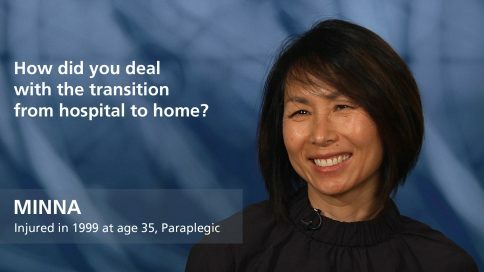 Marie – How did you deal with the transition from hospital to home? Mary – How did you deal with the transition from hospital to home? 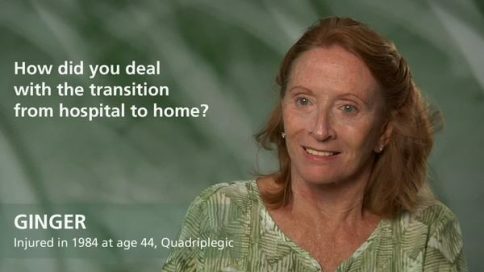 Audrey – How did you deal with the transition from hospital to home? 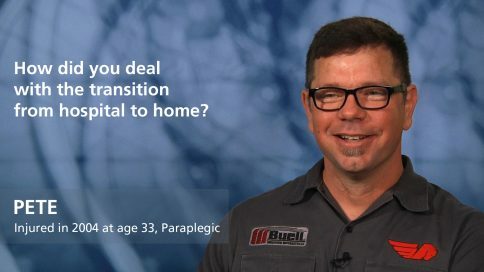 Barry – How did you deal with the transition from hospital to home? Eileen – How did you deal with the transition from hospital to home? 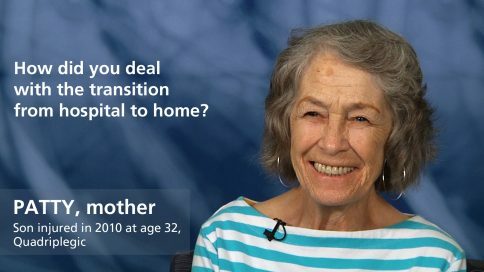 Rose – How did you deal with the transition from hospital to home? 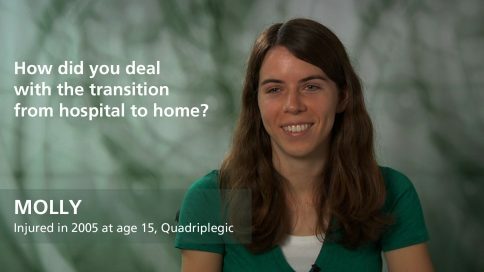 Molly – How did you deal with the transition from hospital to home? Steve – How did you deal with the transition from hospital to home? 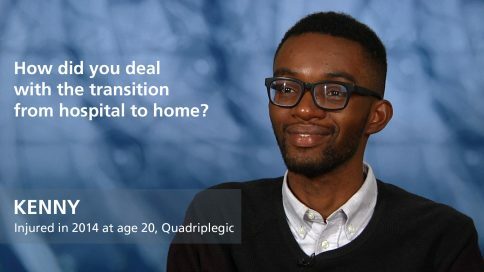 James – How did you deal with the transition from hospital to home? Tom – How did you deal with the transition from hospital to home? 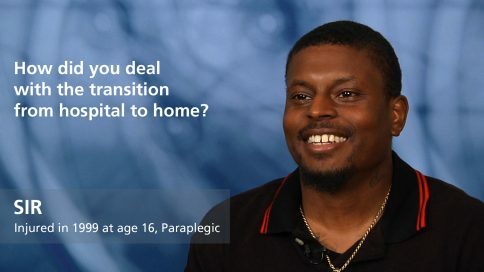 Johnathan – How did you deal with the transition from hospital to home? 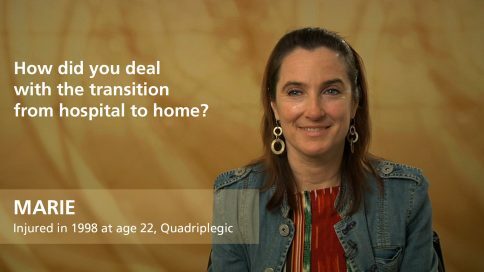 Marzet – How did you deal with the transition from hospital to home? 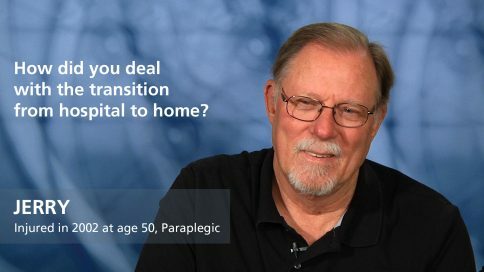 Jim – How did you deal with the transition from hospital to home? 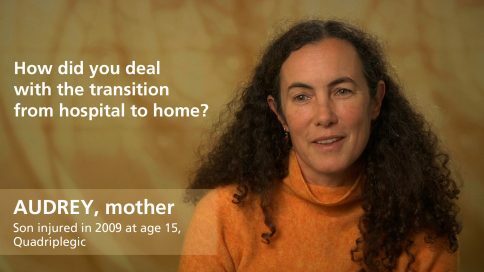 Athena – How did you deal with the transition from hospital to home? 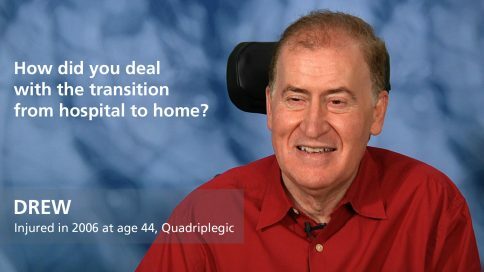 Don – How did you deal with the transition from hospital to home? Ginger – How did you deal with the transition from hospital to home? 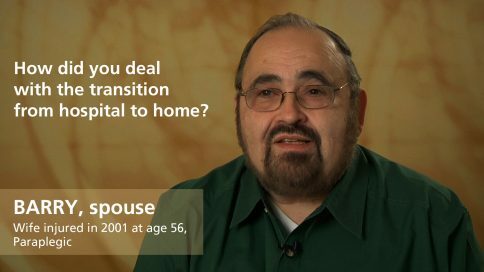 Christopher – How did you deal with the transition from hospital to home? 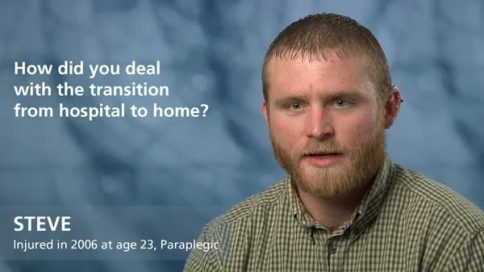 Joel – How did you deal with the transition from hospital to home? 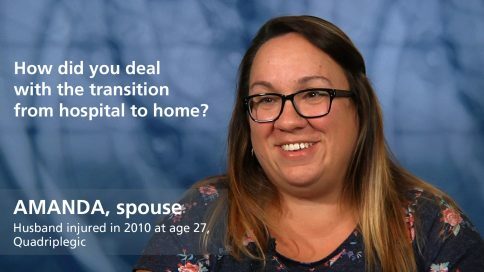 Michelle – How did you deal with the transition from hospital to home? 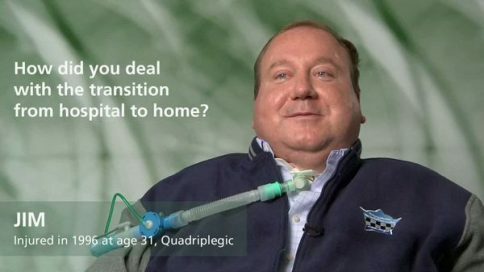 Nick – How did you deal with the transition from hospital to home? 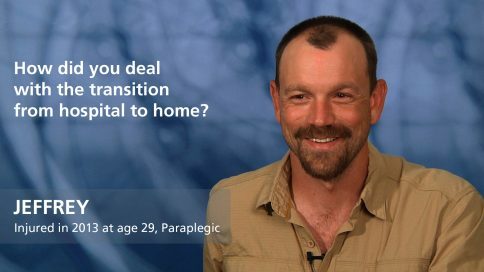 Patricio – How did you deal with the transition from hospital to home? 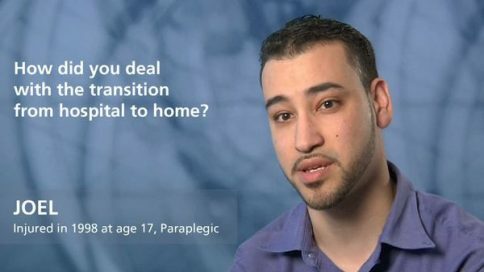 Antonio – How did you deal with the transition from hospital to home? 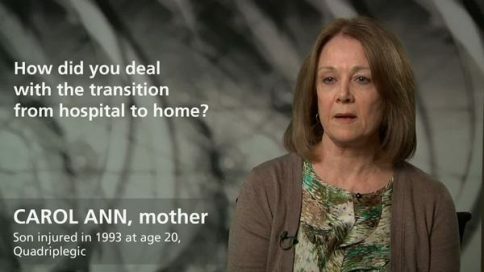 Carol Ann – How did you deal with the transition from hospital to home? 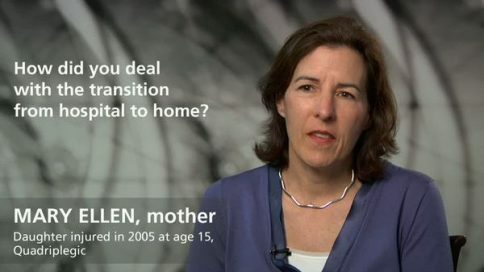 Mary Ellen – How did you deal with the transition from hospital to home? Riveria – How did you deal with the transition from hospital to home? Darren – How did you deal with the transition from hospital to home? What was the hardest part about coming home? Billy – What was the hardest part about coming home? Mark – What was the hardest part about coming home? Amanda – What was the hardest part about coming home? 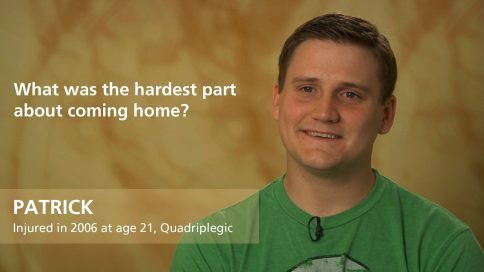 Jeremy – What was the hardest part about coming home? Jamie – What was the hardest part about coming home? 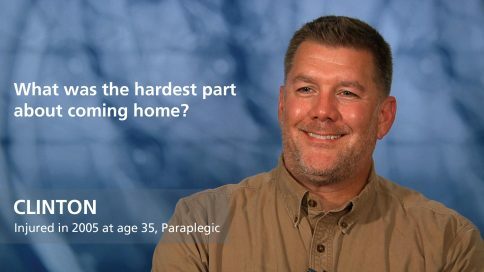 Jeffrey – What was the hardest part about coming home? Sarah – What was the hardest part about coming home? Kenny – What was the hardest part about coming home? Freda – What was the hardest part about coming home? Alicia – What was the hardest part about coming home? Jabree – What was the hardest part about coming home? Sir – What was the hardest part about coming home? Minna – What was the hardest part about coming home? April – What was the hardest part about coming home? 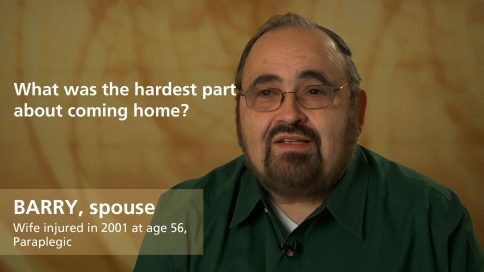 Pete – What was the hardest part about coming home? Angela – What was the hardest part about coming home? Dorian – What was the hardest part about coming home? Patricia – What was the hardest part about coming home? Bernadette – What was the hardest part about coming home? Mary – What was the hardest part about coming home? 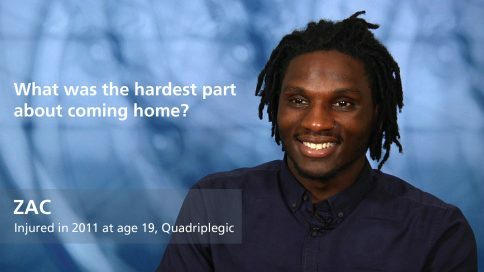 Andre – What was the hardest part about coming home? Barry – What was the hardest part about coming home? Vic – What was the hardest part about coming home? Saalim – What was the hardest part about coming home? Marzet – What was the hardest part about coming home? Athena – What was the hardest part about coming home? Ginger – What was the hardest part about coming home? 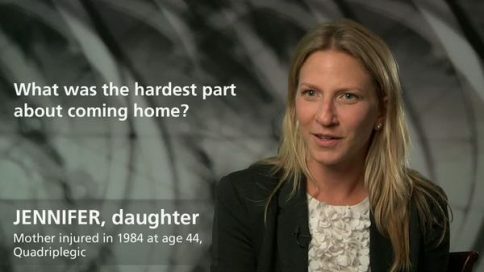 Jennifer – What was the hardest part about coming home? Sean – What was the hardest part about coming home? Nova – What was the hardest part about coming home? 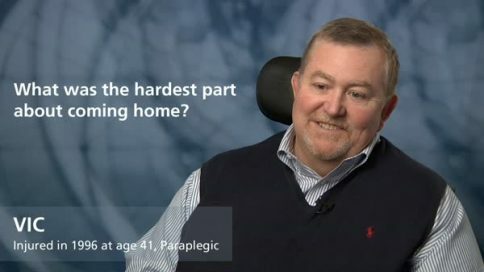 Mike – What was the hardest part about coming home? 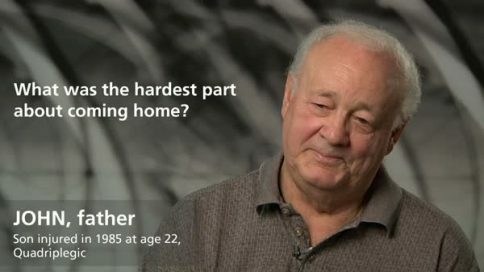 Richard – What was the hardest part about coming home? Joel – What was the hardest part about coming home? Eunice – What was the hardest part about coming home? Sandra – What was the hardest part about coming home? Michelle – What was the hardest part about coming home? Mary Ellen – What was the hardest part about coming home? 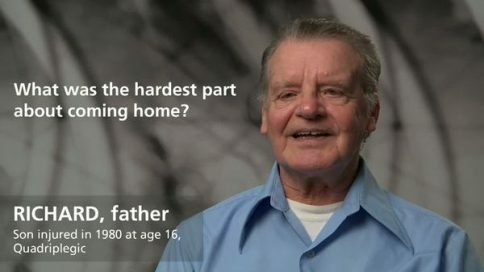 John – What was the hardest part about coming home? Hector – What was the hardest part about coming home? Sue – What was the hardest part about coming home?